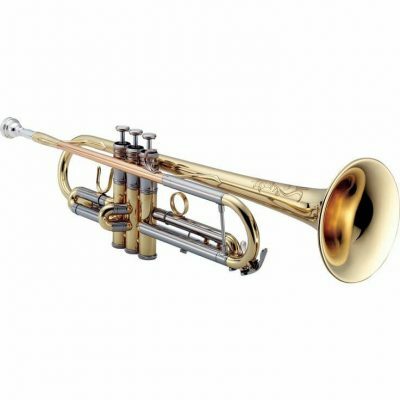 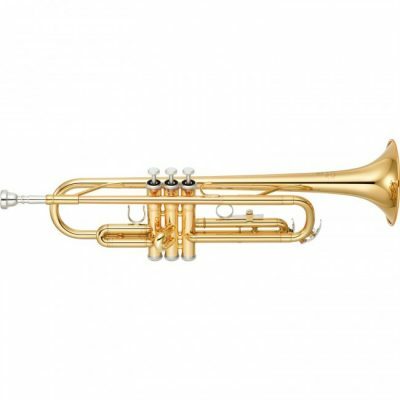 At Irvine Art & Music Center we offer the highest quality brass instruments for rent in Irvine, CA. 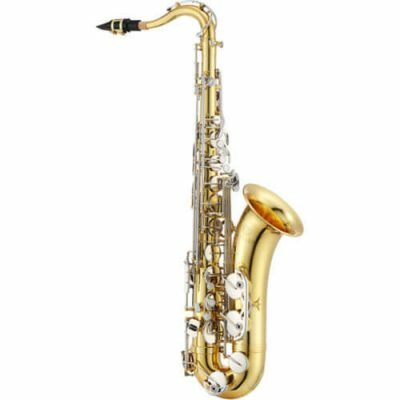 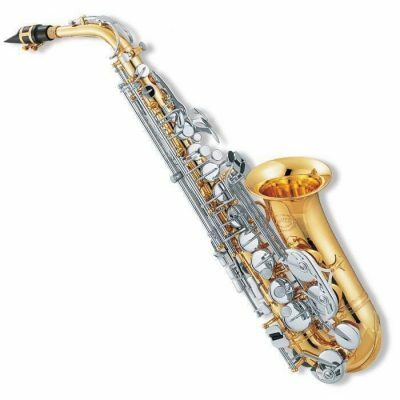 Our music store maintains an inventory of high-quality trumpets, trombones, and saxophones for your brass rental needs. 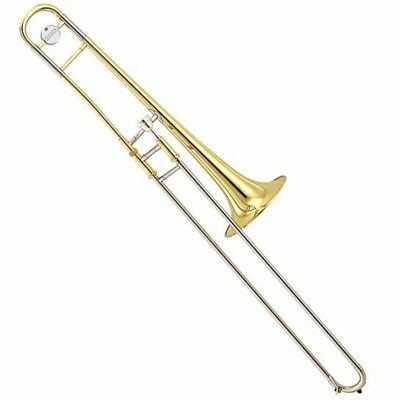 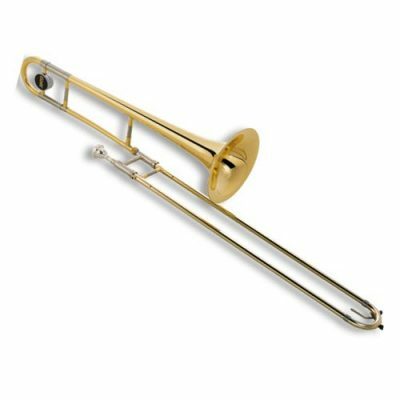 We offer affordable instrument rental programs with brass instruments that are well-maintained and guaranteed for a great musical and learning experience.